Some of the questions I get are worth sharing. These are real life questions from our readers. Your emails are the inspiration for most of my articles and certainly the “Ask Dr. Joi” series. Keep ’em coming! Today we’ll discuss home blood glucose monitoring. 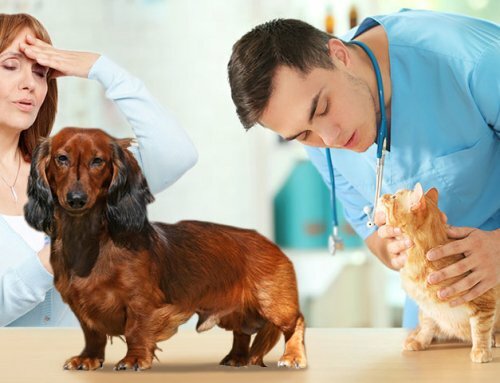 Dear Dr. Joi, my vet is charging fifty dollars per glucose monitoring appointment and in only a month, he has gone from three units to two units to 3 units again, and now four. I’m in debt for this many office visits and he’s getting it wrong. I’ve quit him. I’m sure I can test better, more timely, and not pay two hundred dollars per month. Do owners do okay testing at home using a kit? I’ll certainly go to a vet if needed, and most owners say they go to an appointment every three or four months. My cat is nine, lives outdoors, sometimes eats field mice, is normal weight, and eats all canned meaty cat food and nibbles at dry cat chow three times a day. The vet said he’d order me a kit for 280 dollars. This is hugely over the cost of online kits. Can you advise me? First of all, I don’t think it is correct to say your veterinarian “got it wrong” when adjusting the dosage. 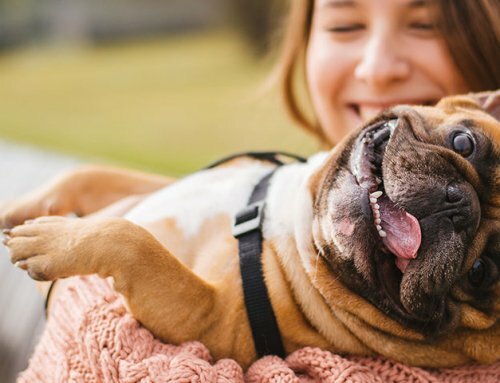 That’s exactly what blood glucose curves are for – assessing the insulin dosage for your particular pet. 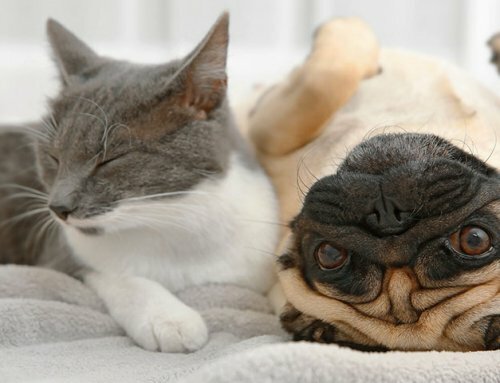 Each pet will absorb a particular insulin differently than other pets. And individual pets metabolize insulin differently. So a curve is used to tell us just how long a particular insulin lasts in your particular pet and secondly just how low the blood glucose goes in your pet at that dose. We expect to adjust the insulin dosage at first and then periodically over the years. I like to start with a lower dose and “sneak up” on a dose. If we are too aggressive with our initial dosage, we may never find the correct amount for your pet. Next, I’d be delighted if you run the blood glucose curves at home. You will save a lot of money if you run your blood glucose curves yourself and then have your vet help you interpret them. Fifty dollars is not out of the norm for what most vets charge for a curve to be run in their clinic. 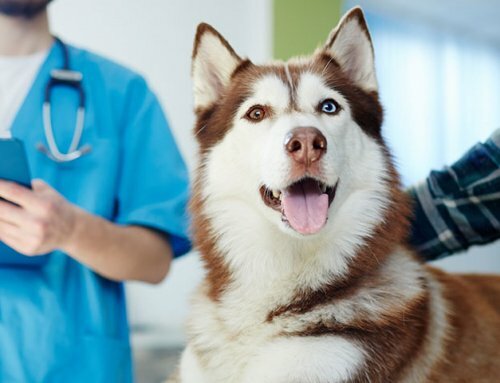 Your vet has to pay the vet staff to walk the pet during the day, pay for the test strips, pay the staff to check the blood glucose repeatedly and then clean the kennel at the end of the day, and then he or she will chat with you. If you do the curve yourself, you do the labor and just pay for the test strips. Perhaps the biggest drawback to running curves at the vet office is the potential for “stress hyperglycemia”. Another big drawback to running curves at the vet clinic is that many animals don’t eat as well at the clinic as they would at home. Either of those could affect the blood glucose levels and are possible reasons why your vet has needed to adjust the dosage so often. How are some tips on how to run a curve: Check the blood glucose every 2 hours from one meal/insulin injection until the next meal/insulin injection 12 hours later. If it drops below 150 mg/dl, check the blood glucose hourly until it starts to climb again so we know where it really bottoms out. The Big picture: An ideal curve will have most of the numbers under 300 mg/dl and bottom out around 100 mg/dl. We don’t always get that, but that sure would be a nice curve. I’d really like you to stop the dry food for your cat. Cats are very sensitive to carbohydrates in their diet. Dry food is so much higher in carbs than canned food (or field mice for that matter). Please stop the dry if you can. We want the dietary carb content for diabetic cats to be below 10%, and the lower the better. I heard a veterinary nutritionist once say that field mice have a carb content of about 2%. 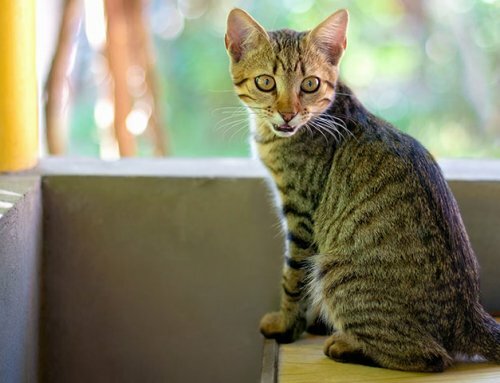 If you wish to get your cat into remission, the chance is much higher without dry food. You mentioned that you feed your cat 3 times per day. I understand. My pesky little felines would prefer to nibble all day, but for diabetic pets we do try to give most of their calories when they get their insulin: twice daily, 12 hours apart, with equally portioned meals. 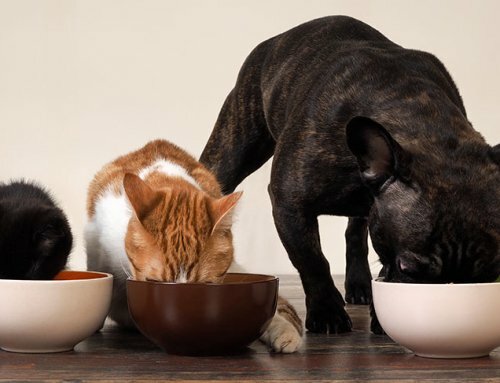 If you can try to give the majority of food to your cat at the time of insulin injections (twice daily, 12 hours apart), you will likely get better blood glucose regulation. Giving a mid-meal snack often leads to unwanted blood glucose elevations. Purchase an AlphaTRAK 2 starter kit from ADW Diabetes. It’s my favorite meter. The “starter kit” has all you will need to get going. The AlphaTRAK meter is by far the easiest meter to use, and it is very accurate. It’s the meter most of us veterinarians use in our own clinics. Perhaps its best quality is that it requires a minuscule droplet of blood. It is very user friendly. When you order, you will need to mention your vet’s name and phone number so the team can get authorization from your vet. Easy.